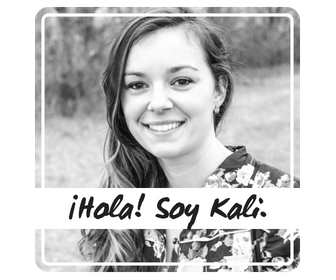 Today's post is part of Multicultural Kid Blogs Hispanic Heritage Month Series! You can join in by linking your own posts below, and be sure to check out all the other great articles that have been published this month listed at the end. Recently, I became a part of the Barefoot Books publishing company as a Barefoot Books Ambassador. I immediately fell in love with the company because its mission aligned so well with what I strive for in our home: sharing stories with my kids that help them to connect with and value different cultures, countries, languages, and people around the world. I also loved that company had so many books to offer in Spanish, and that many of the books celebrated Hispanic heritage. We already own most of these on the list below and I can't wait until we have collected and read them all. In the list below you can read excerpts from the Barefoot Books website about each book, and some of my thoughts on what makes these books a must-have for your home or classroom library. 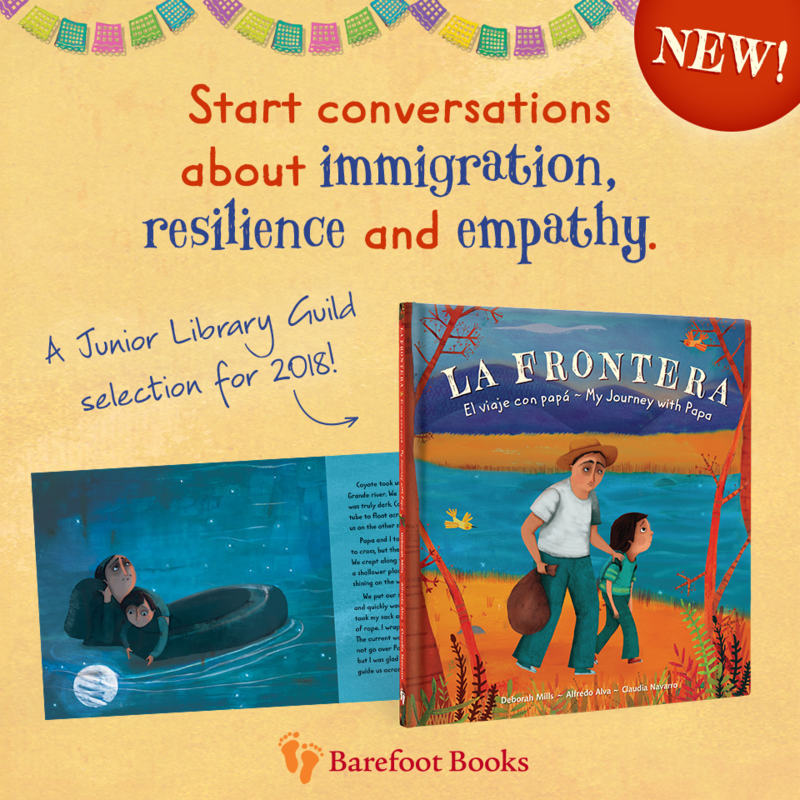 parents and educators talk with children about immigration, resilience, empathy and belonging." What a moving story. I love how the authors are able to tell this story of such hardship and divisive topics so that kids can see the humanity in it. When immigration is told through the eyes of a child it helps us to understand a broader perspective and to empathize. Great learning topics that stem from this story: geography of Mexico & southwestern United States; history of borders, history of immigration in the US; Reagan presidency; culture of Mexico; and much more! Barefoot Books does such a great job telling stories that get kids wanting to learn more. "NEW! Eight Mexican folk heroines come to vibrant life in this fascinating anthology illustrated by Pura Belpré Award-winning artist, educator and activist Maya Gonzalez. Drawing on centuries of Mexican traditions, Fiesta Feminina celebrates brave young girls, clever mythological characters and ambitious historic women leaders. 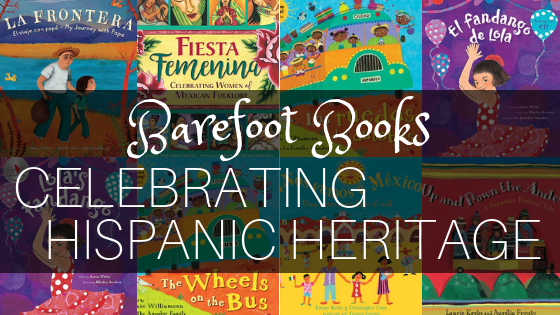 With an illustrator’s note by Gonzalez and enthralling art throughout, Fiesta Feminina joins Barefoot’s popular anthology collection as an engaging tool to weave a captivating storytime in the classroom or at home." I haven't read this one yet because it is a new release for Fall 2018! It would be a perfect companion to the book above if you are wanting to learn more about Mexican culture. "Take an exciting bus ride from a Guatemalan village to a market town with this fresh approach to a favorite song. Features a Guatemalan-inspired, marimba-flavored singalong and endnotes about life in Guatemala. Includes audio singalong and video animation." Have you ever read a Barefoot Books sing-a-long book? They are really fun! I love that you can get this one in English OR Spanish! This is a great book to get youngsters involved with learning about the country of Guatemala. See what their towns and villages are like, what their markets are like, and hear the rythms of marimba music. 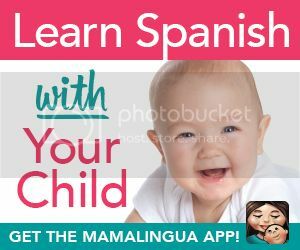 You can also learn a few Spanish words with the English edition. 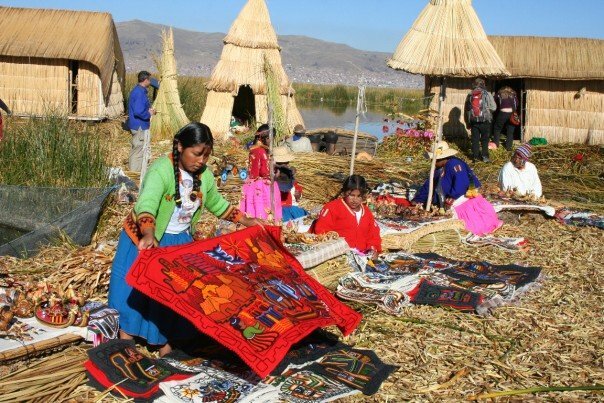 The cultural end-notes of the book teach you about the map of Guatemala, the mercados, the camionetas de pollos, Tejido textiles, Guatemalan money, the Guatemalan flag and the Quetzal bird. "Lola is a young Spanish girl in awe of her glamorous older sister. However, she discovers her own talent and duende, or spirit, through secret fandango lessons from her father. The text is infused with the rhythms, movements and sounds of the dance and the humanity of Lola’s family is beautifully portrayed by Micha Archer’s collage-paintings. 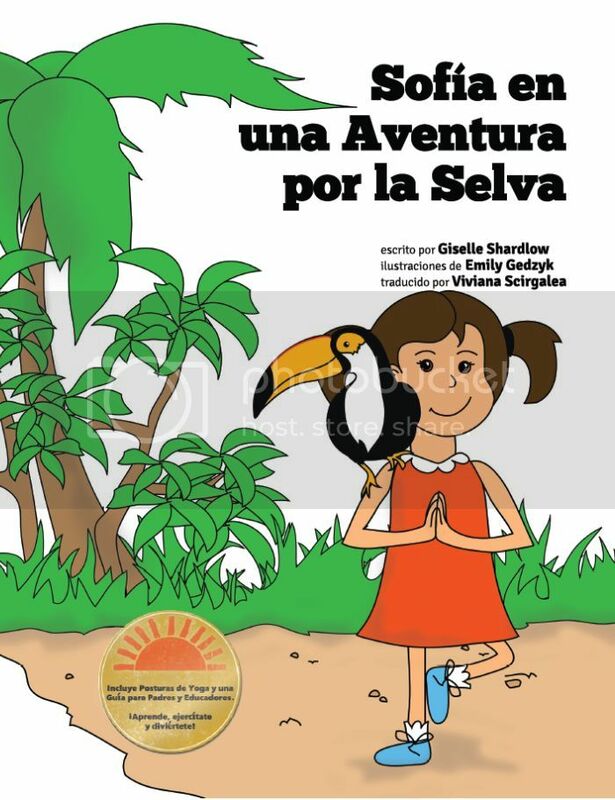 Spanish language edition of Lola's Fandango." 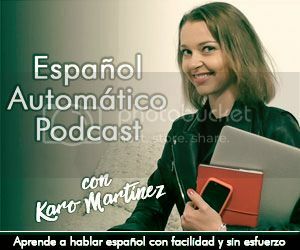 In this story you can learn about Spain! One of the most famous aspects of Spanish culture, especially in the south, is Flamenco dancing and music. You can use this book as a jumping off point to study Flamenco, the guitar, life in modern Spain and wherever your curious minds take you! Lola's Fandango was written by Anna Witte who grew up in Madrid, Spain. If you are curious, check out this video or this one to see what the Fandango dance is like. Off We Go to Mexico! - ¡Nos vamos a México! "Travel to Mexico and discover its many wonders, from the amazing monarch butterflies in the highlands to a mariachi show in a village square. The rhyme and lyricism of the text is complemented by endnotes about the history of the country, national fiestas, and a glossary of simple Spanish vocabulary." We LOVE this book at our house!! I appreciate so much that it shows so many beautiful aspects of Mexico--its culture, history, language, landscapes, people, festivals, and more. 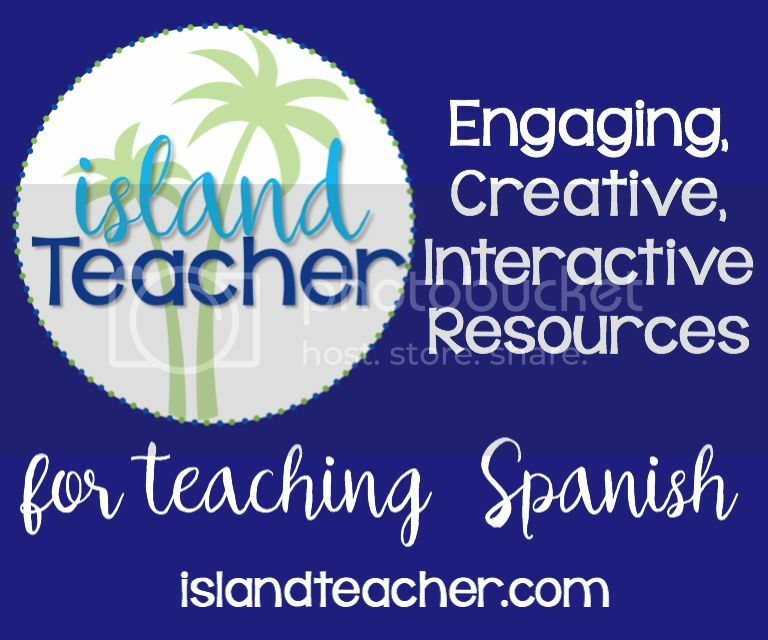 If you read the English version, you will learn many Spanish words from glossaries at the bottom of each page. The illustrations are so colorful and will make you want to travel to this country in real life! The text is also very rhythmic and my kids have been walking around reciting different parts of it after reading it recently. June each year. Children from many areas of southern Peru are traveling to the festival, each using a different mode of transport." I have not read this one yet, but I can't wait to!! Perú holds a special place in my heart, and all the places in this book I have experienced first hand! 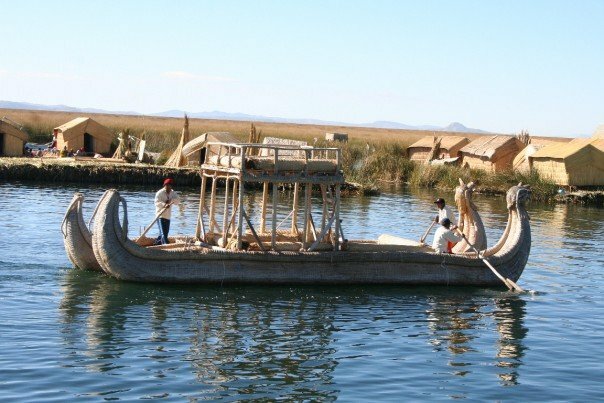 I got to visit Lake Titicaca and lived in Cusco, Perú for a month. 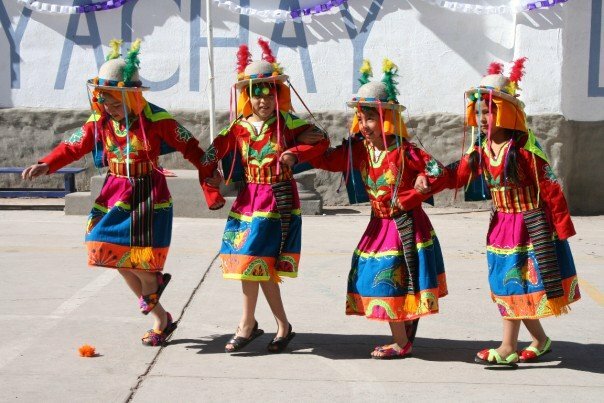 I can't wait to read to my kids about Inti Raymi and then share with them photos from my trip ten years ago. Books are such a wonderful way to celebrate and learn about culture and heritage. 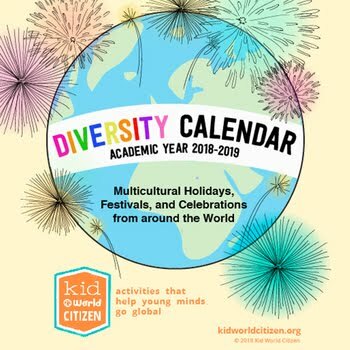 I hope you can check some of these books out and share them with your family. Let me know what books you love to read to celebrate Hispanic heritage! !